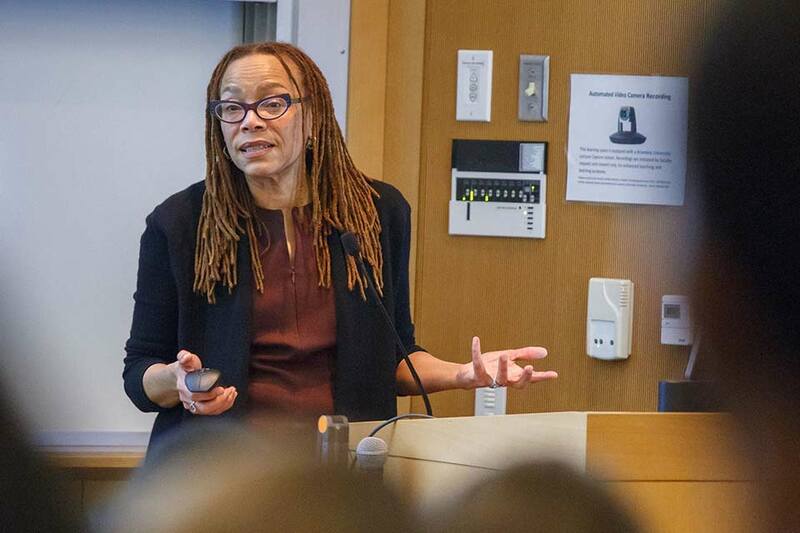 Hosted by African and African American Studies and Historymakers, Dorothy Roberts visited Brandeis March 28. 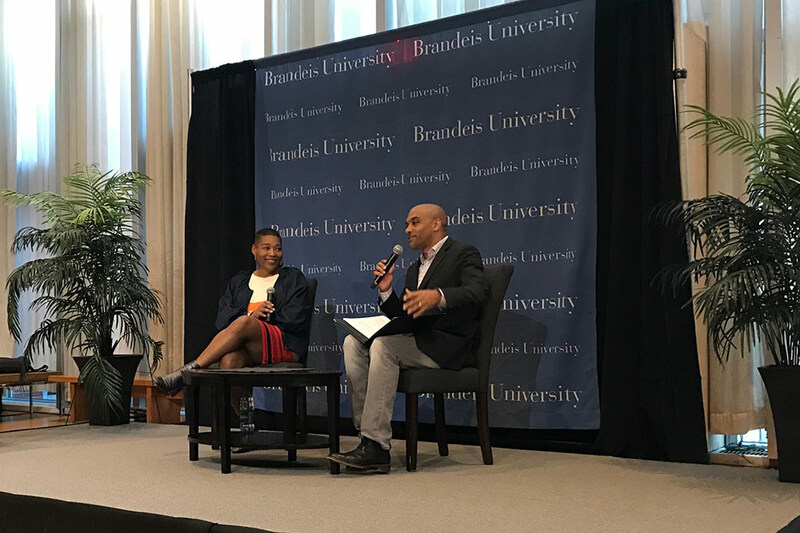 On Feb. 8–9, 2019, Brandeis University recognized the 50th anniversary of its African and African American Studies Department with a weekend of discussions, performances and celebrations of esteemed alumni. 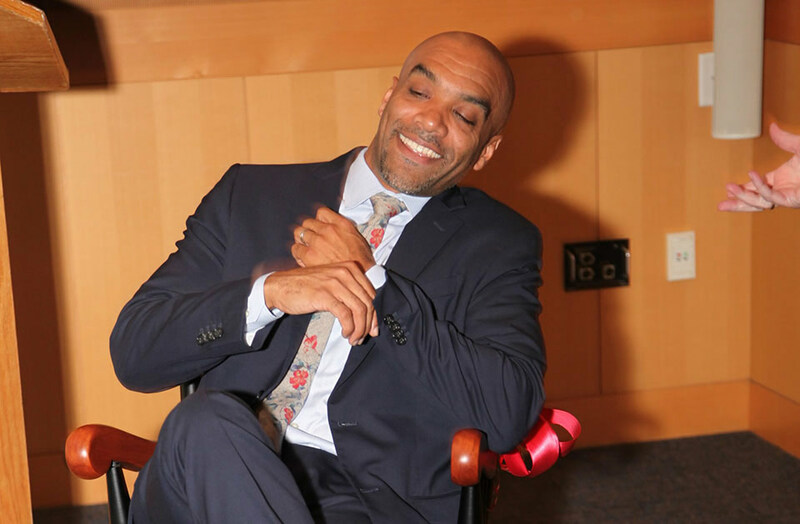 AAAS recently celebrated Chad Williams' appointment as the Samuel J. and Augusta Spector Professor of History and African and African American Studies. We are thrilled to congratulate Professor Wangui Muigai on her published article "Something Wasn't Clean: Black Midwifery, Birth, and Postwar Medical Education in All My Babies" in the Bulletin of the History of Medicine. 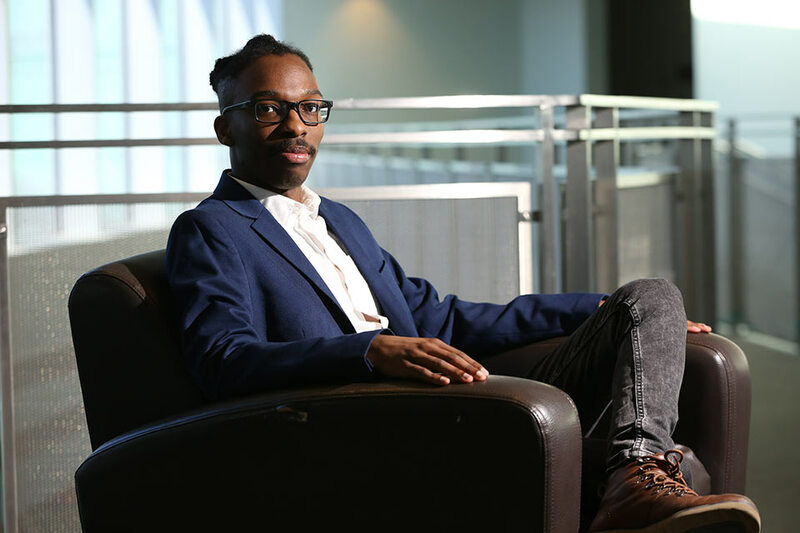 BrandeisNOW caught up with R Remi Matthews ’19, a Posse Scholar double-majoring in computer science and African and African American Studies. African, African American and Caribbean thinkers have played a major role in defining the critical issues of our time, just as the cultures of Africans and their descendants have transformed the cultures of the Americas and the world. A concentration in African and African American studies (AAAS) allows you to explore intellectual, cultural, economic, political, social and historical issues related to Africans and people of African descent. Courses are drawn from the humanities and social sciences. Students will develop the analytical tools to read different kinds of texts, to write persuasively and to participate knowledgeably in debates about developments across the African continent, in the Americas and globally. Our department prides itself on the diversity of disciplines represented by our faculty, which include anthropology, creative arts, economics, history, literature, music, politics and more. 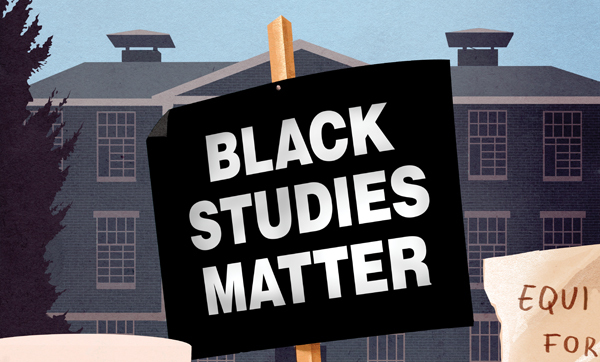 In addition to Introduction to African and African American Studies, AAAS majors take eight courses in history, the arts, social sciences, Africa and African American or the Americas. Students also take an elective, which can be a regularly offered course or a senior essay, senior thesis or independent study. The cover story of the Winter issue of Brandeis Magazine, “Hard Truth-Telling,” takes the measure of the university through the lens of the African and African American Studies Department, which celebrates 50 years in 2019. Professor Chad Williams brings to life the former students and faculty who helped build AAAS, starting with the historic 1969 occupation of Ford Hall.